Fun to Learn Friends - Philippine distributor of magazines, books, journals, etc. 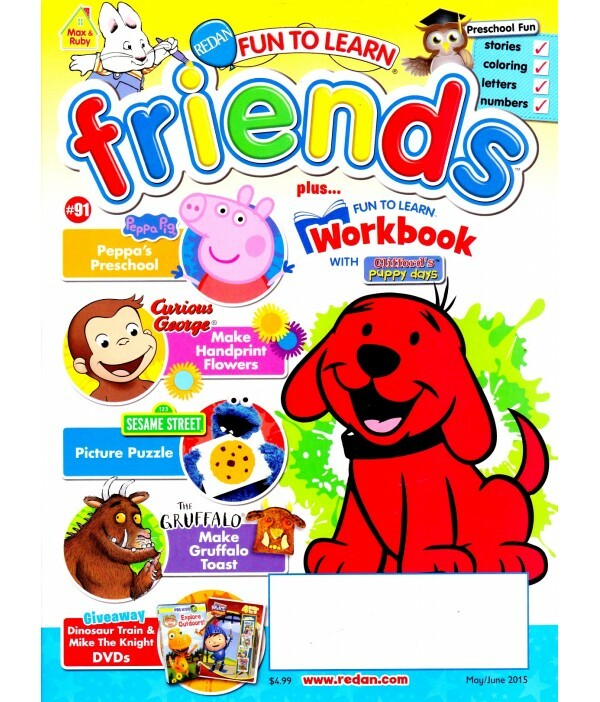 Fun To Learn Friends Magazine is a Magazine combining fun and learning through activities hosted by characters such as Barney, Postman Pat and Fireman Sam. Fun to learn friends aims to bring on screen characters loved by the children onto the printed page and encourages them to enjoy reading, drawing and pictures.